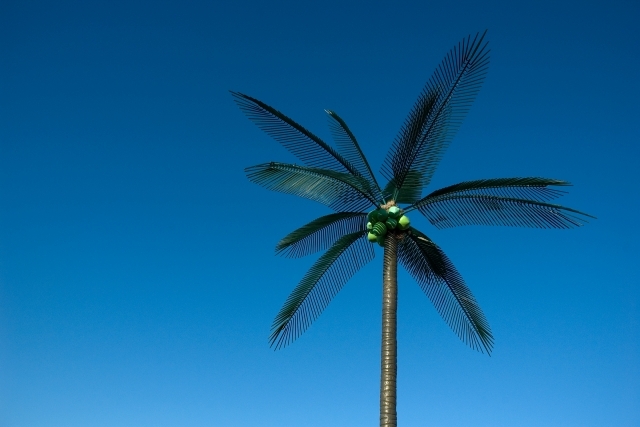 fake plastic trees presents Biliana Velkova’s observations on the branding and commodification of nature. She romanticizes, exaggerates, and complicates the exploitation of nature and nature as artifice, directly referencing tourist tropes found throughout the Saskatchewan prairies and Alberta’s Rocky Mountains. Born in Sofia, Bulgaria, Velkova lived under the Communist regime until immigrating to Canada in 1991 at the age of fifteen. Her memories of communism have deeply impacted the way in which she perceives the “West,” leading her to interrogate issues of capitalism, appropriation, and Western femininity. Although her interdisciplinary practice focuses on social and political issues from a critical perspective, her delivery is optimistic, convivial, and often humorous. 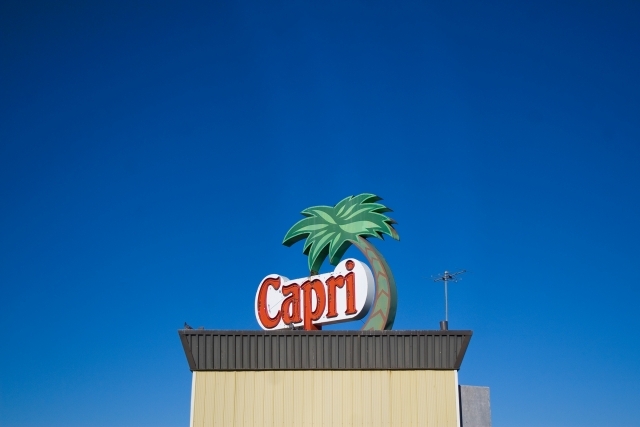 From iconic fake palm trees found throughout Saskatoon to the majestic views of Lake Louise, Velkova’s cinematic photographs conflate opulence and kitsch. 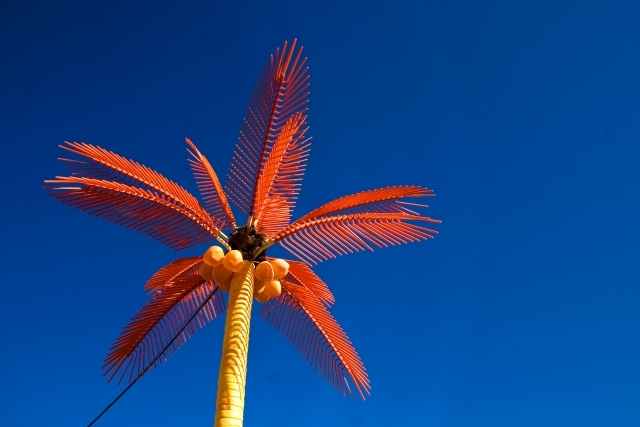 The glossy images of fake plastic trees create a spectacle from everyday encounters. Through her Bulgarian lens, Velkova inserts the narrative of the other by presenting alternative ways of viewing and interpreting the Canadian landscape, ultimately problematizing the ubiquitous images of Canadian identity, creating space for a more polycentric, multicultural history.